This week at JDM wrapped up a build we had going on for a few months. 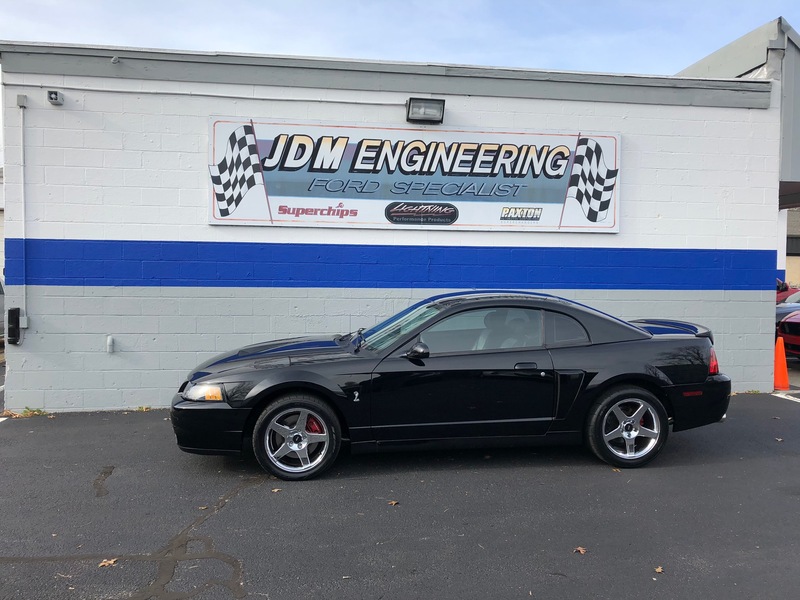 Our friend Ryan dropped off his 03 Cobra for a complete makeover. 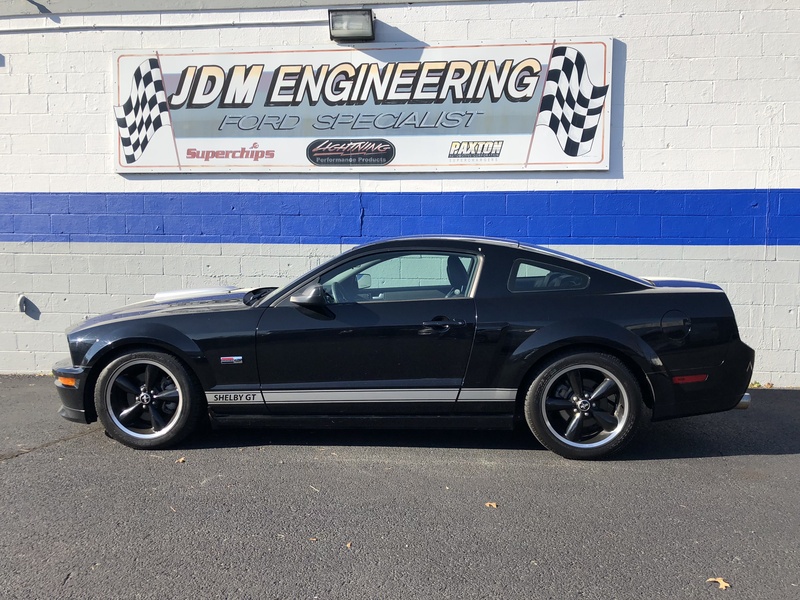 We installed a new engine, ported eaton, ceramic coated Kooks Longtube Headers, Magnaflow catback, custom dyno tune and many other parts to get this Terminator right where it needs to be. 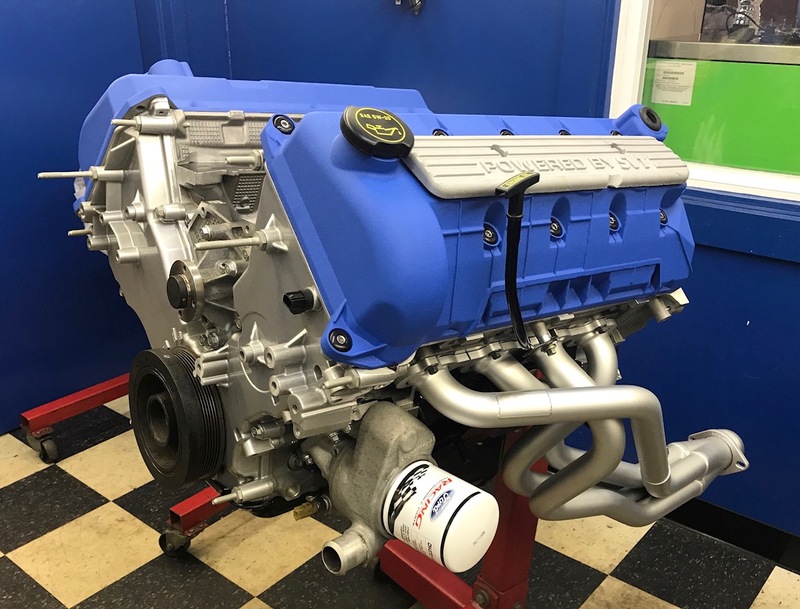 She made 510RWHP on a conservative low boost 93 octane tune and came together really beautifully. Next up was Brian and his Shelby GT S197. We replaced both of his front lower control arms, front strut mount bushings and a custom JDM tune. 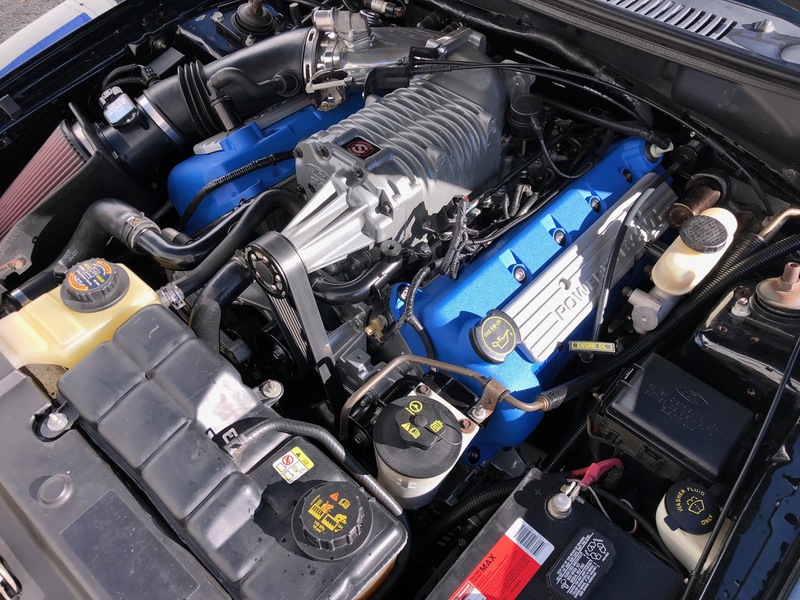 No more creeks or clunks and a lot more power! Our friend Aris also came back with his Shelby GT350 to have new brakes and diff fluid installed. 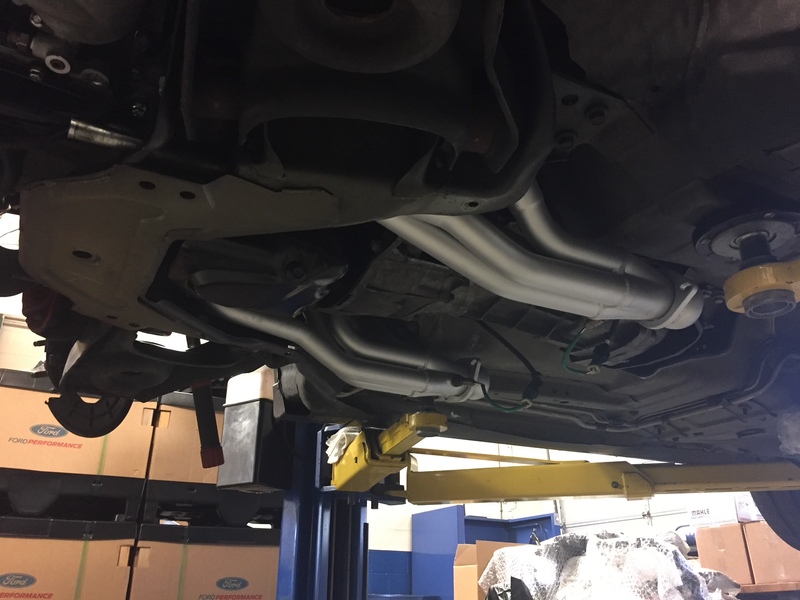 We recently installed the JLT cold air intake, custom tune and roll cage in his GT350 last month. He took it to a few race events at NJMP and went right through the stock brakes! We installed some new aftermarket rotors and pads and did a differential fluid flush. 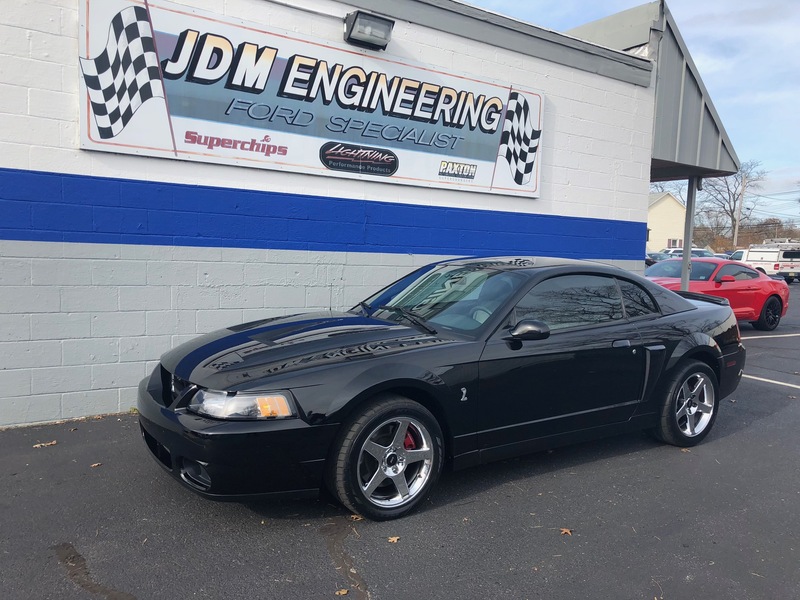 Next up returning customer Arty brought his Gen 2 Lightning in to have his brakes modified so he could install a set of Bogart racing wheels and tires. It is no simple task to make these bad boys fit but we get the job done and they are well worth it! 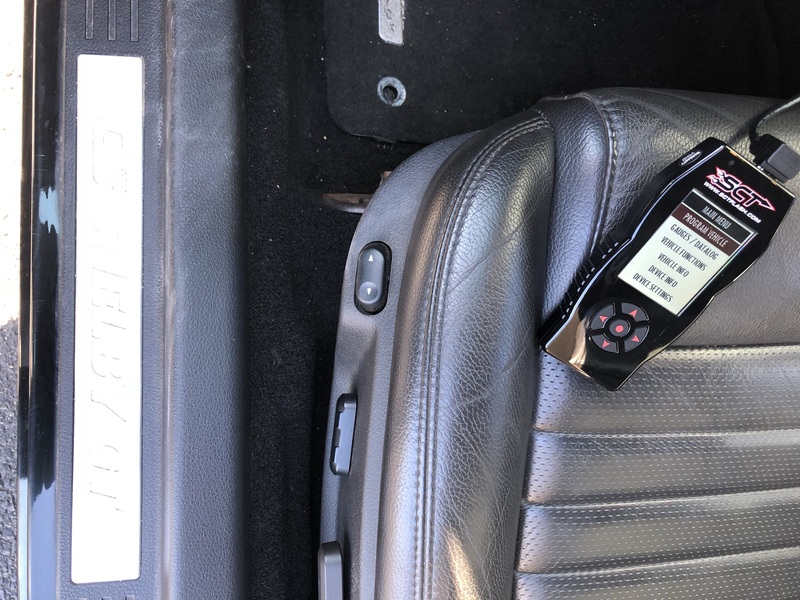 We also installed a new set of HT0 Spark plugs and new OEM coil packs in John's Edlebrock charged 3V but the guys were so quick I didn't even get to snap a picture! John was experinceing throttle break up at mid range rpms under certain throttle. It seemed that his coils were on their way out and we also noticed a crack in one of the spark plugs. She came in running rough and left here running smooth in under an hour!